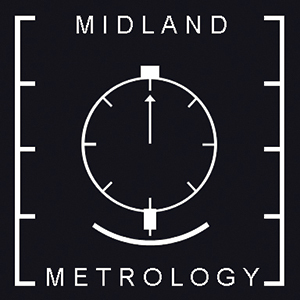 Midland Metrology Ltd is a longstanding specialist that has been providing a ‘total service to industry’, ever since its establishment by Bob Coles in October 1988. The Coventry based company is best known for providing the most suitable measuring machine for the application presented, stocking optical profile projectors, co-ordinate measuring machines (CMM), hardness testers and various other inspection, test and calibration tools. The independent company boasts an unrivalled calibration service, employed courtesy of its 4,000 sq.ft. 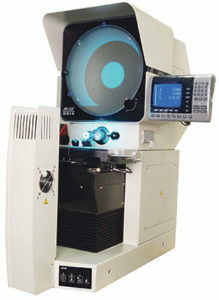 premises, that features a dedicated showroom and dimensional temperature controlled laboratory. Equipment can be bought or sold, and as a concentrated specialist, Midland Metrology can source competitively priced solutions from a number of coveted manufacturing brands. Within the stock are supplied basic equipment such as micrometers, verniers, bore gauging, depth gauges and height gauges etc. 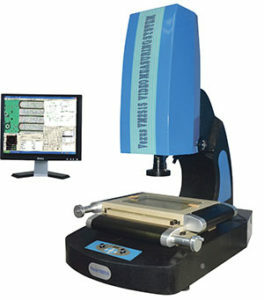 Additionally, the more sophisticated machines and equipment include profile projectors (shadowgraphs), Video Measuring Machines, a full range of portable hardness testers – Vickers, Rockwell and Brinell, CMM (Co-ordinate Measuring Machines), Roundness Testers and Length machines. 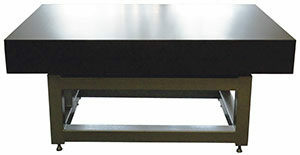 More recently, we are pleased to have introduced a range of brand new black granite products. We can supply, Granite Tables and Surface Plates, Granite Squares and Tri-squares, Straight Edges, Vee Blocks and Parallels. We keep a large supply in stock for ready delivery. If you are interested in finding out more about the first-rate suite of inspection and test equipment stocked by Midland Metrology, then please don’t hesitate to contact the team today. Even if you cannot find what you require online, they will be happy to discuss any individual requests and will be more than happy to solve any measurement issues you may have. This entry was posted in Company of the Month and tagged Instrumentation, Measurement, Testing. Bookmark the permalink.